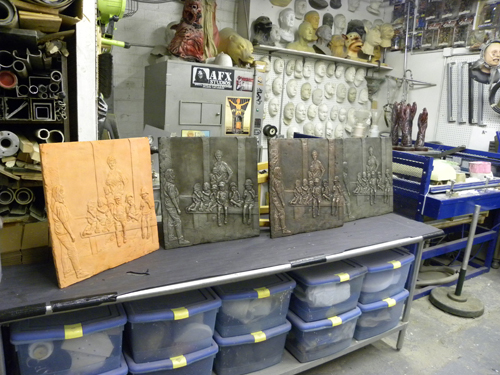 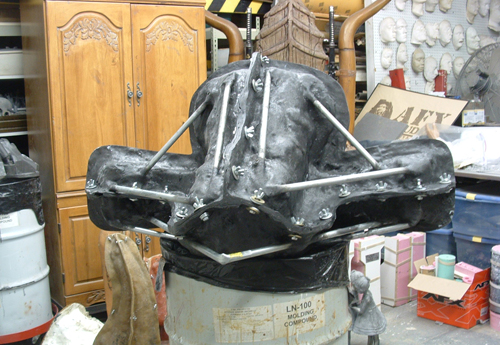 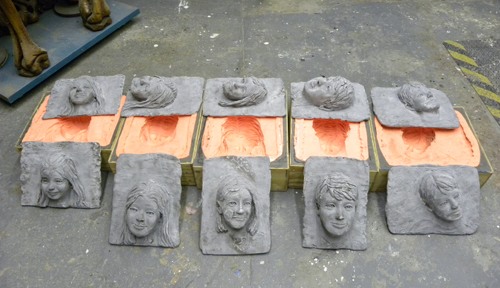 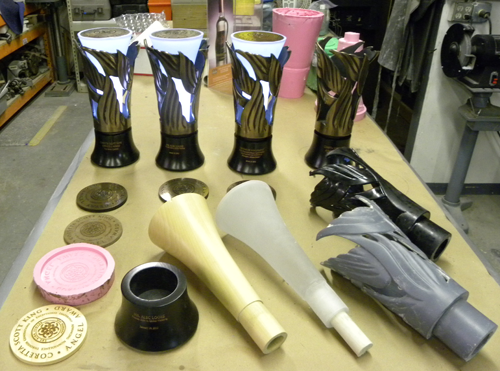 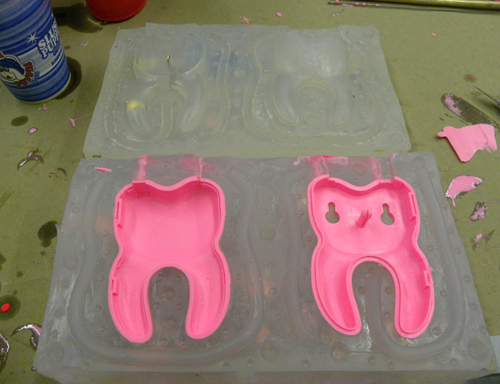 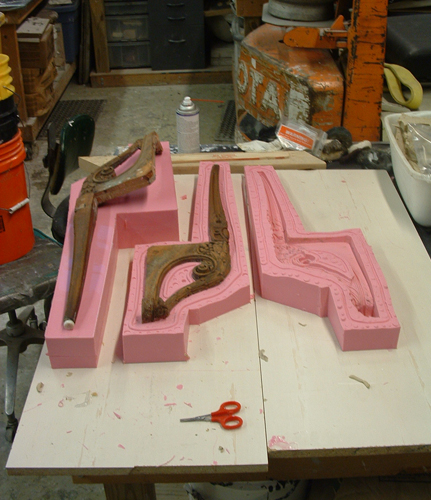 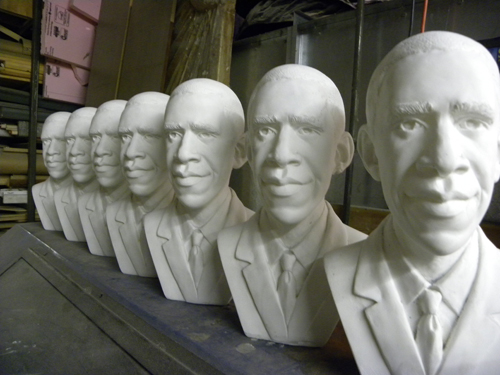 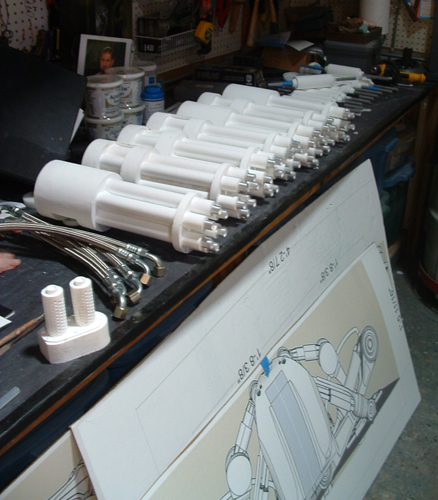 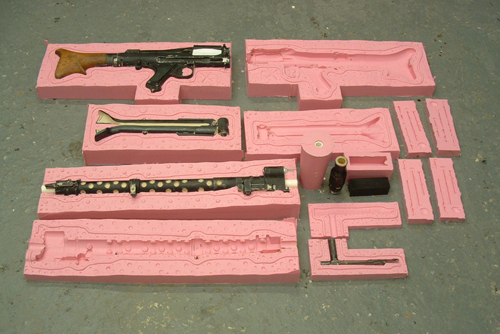 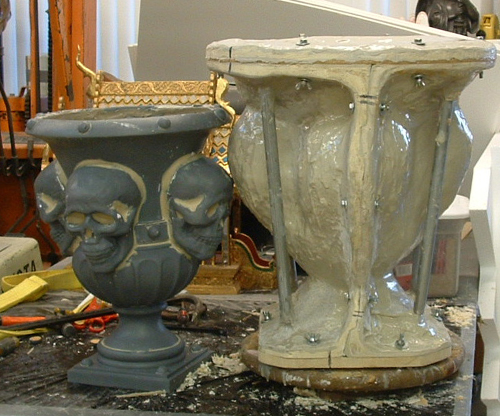 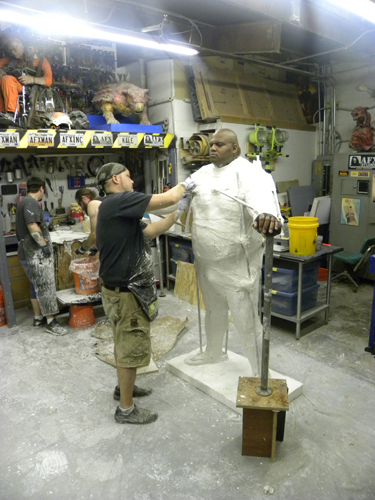 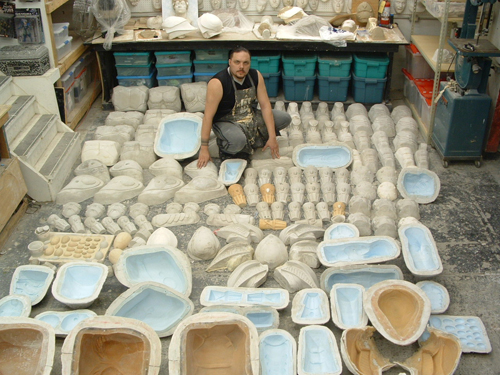 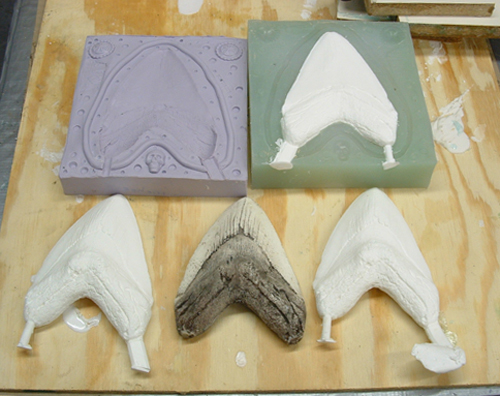 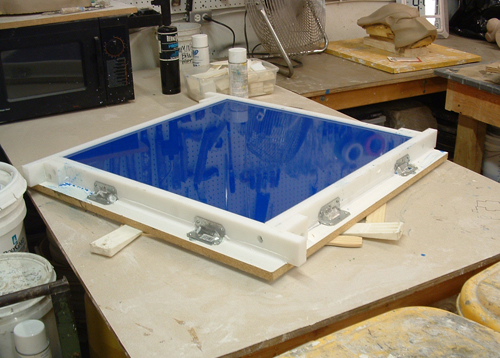 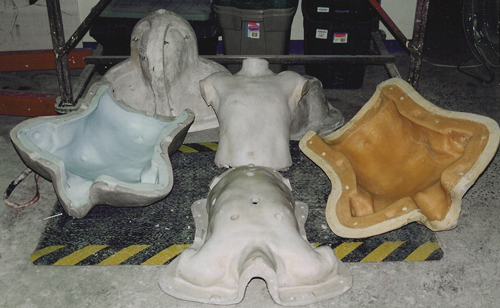 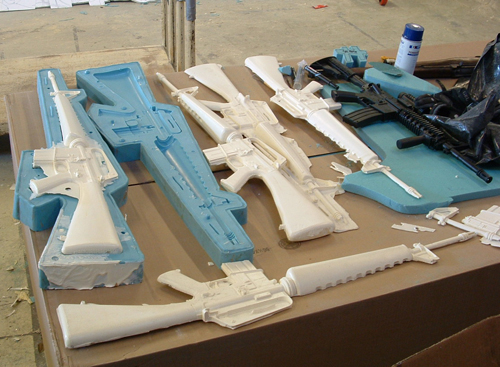 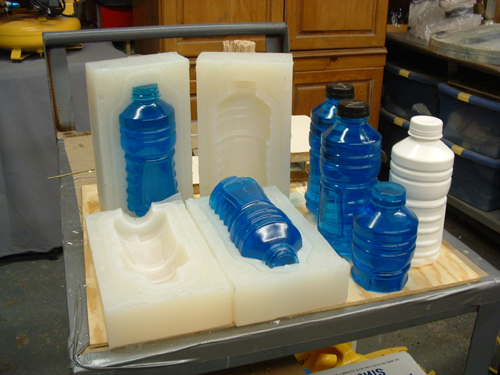 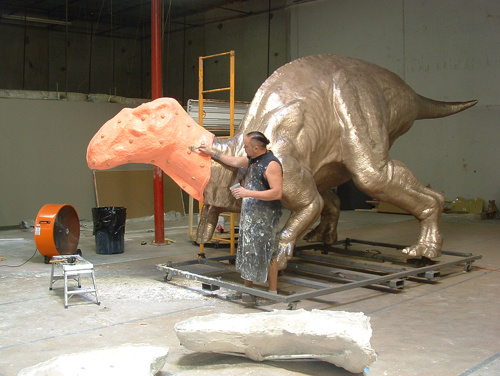 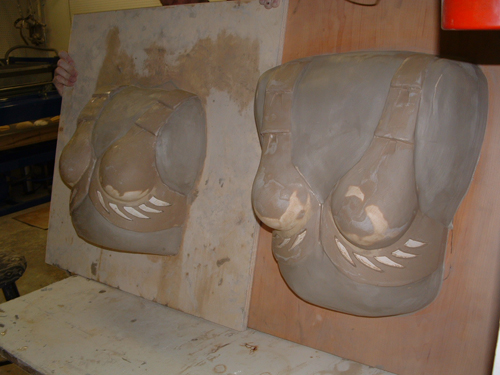 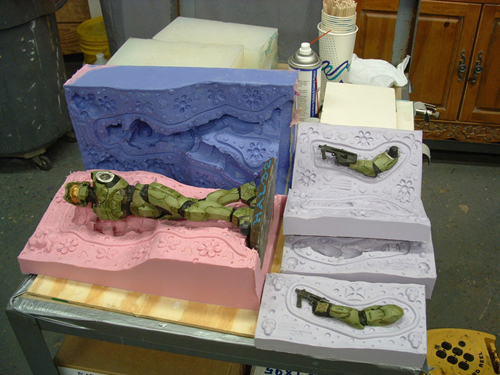 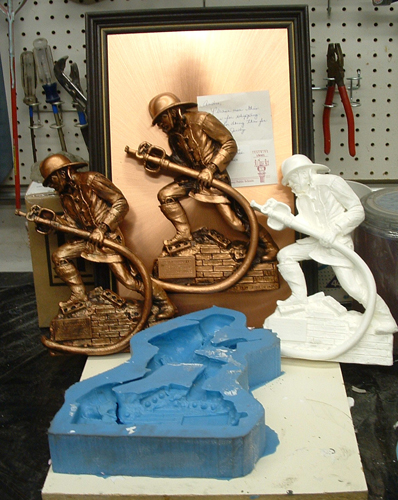 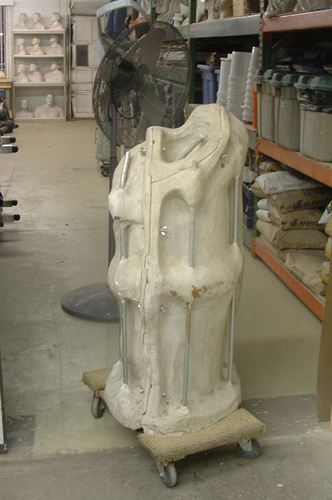 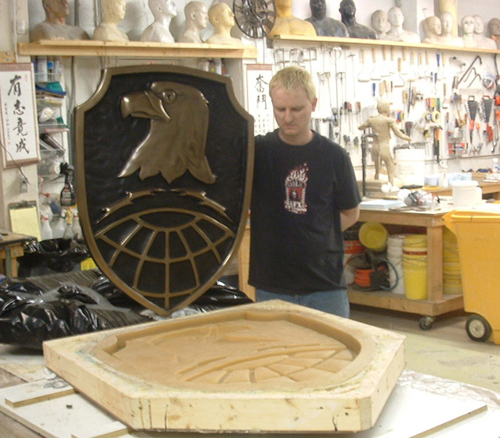 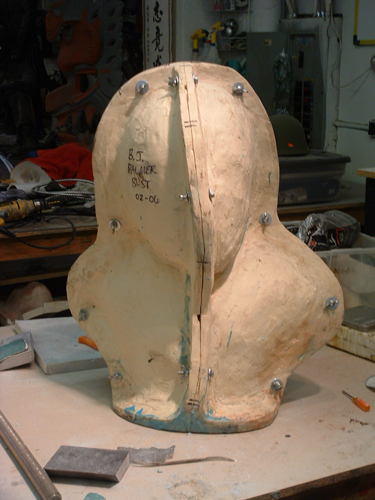 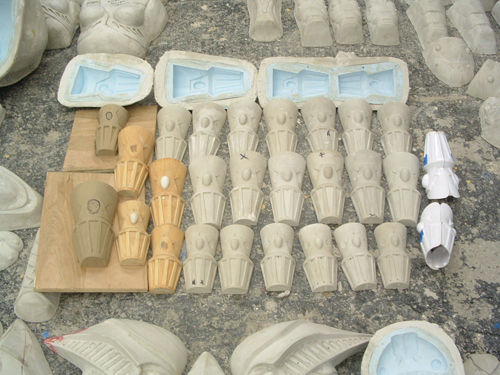 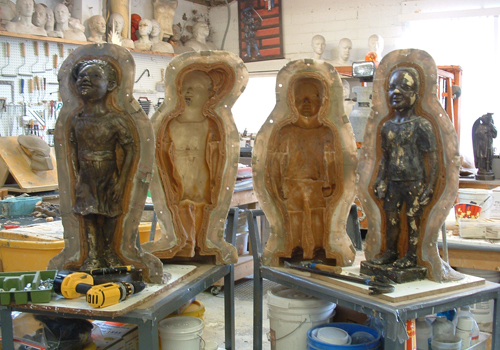 AFX studios Inc specializes in master mold fabrication for low run parts, as well as high volume casting operations. 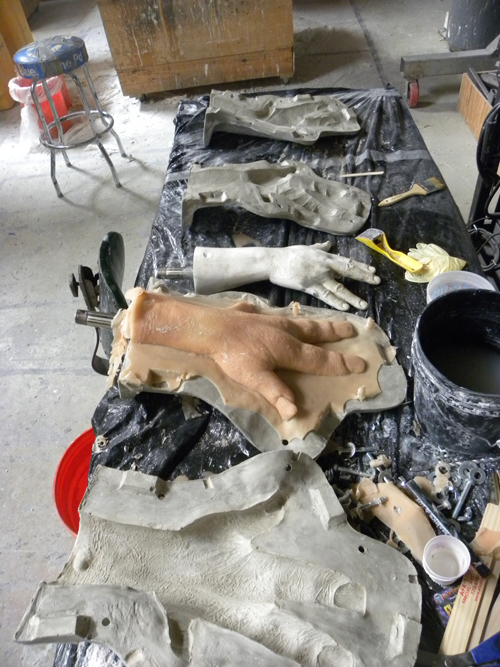 Let us help choose an appropriate material for the job at hand. 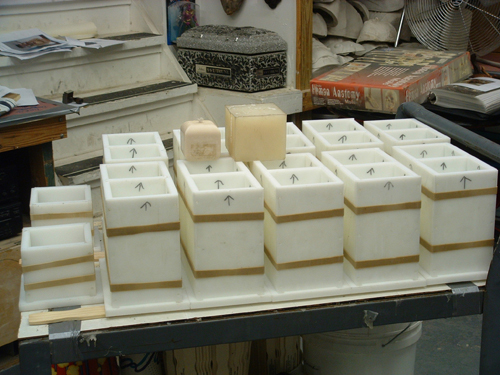 Some jobs only require a simple block mold while others involve multiple sections and complex outer housings.Your pattern design and casting materials selection will help determine the best course of action to insure clean pulls and long mold life. 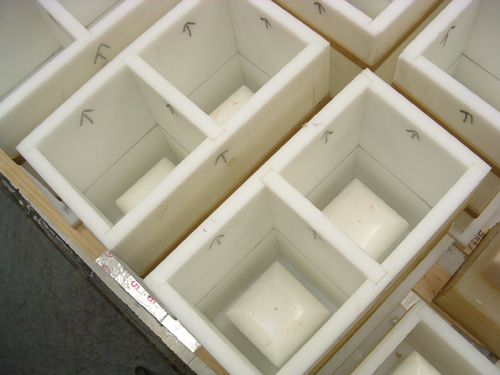 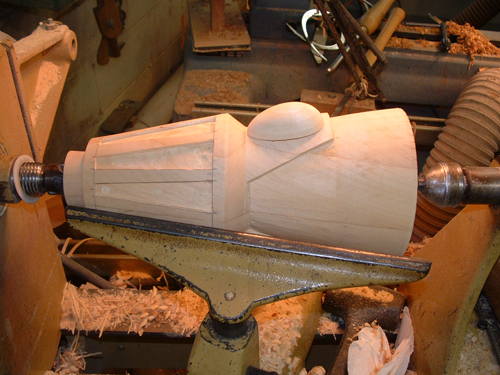 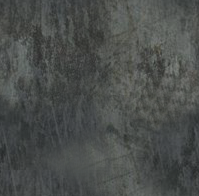 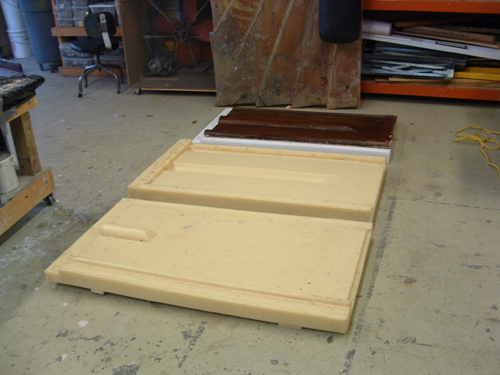 We offer a vast range of material choices and mold fabrication techniques. 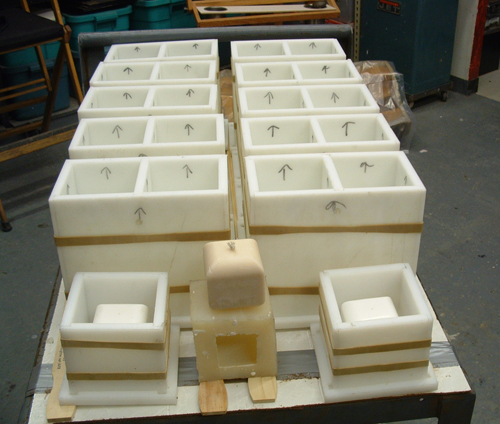 We provide mold manufacture training and production consulting for molding and casting operations. 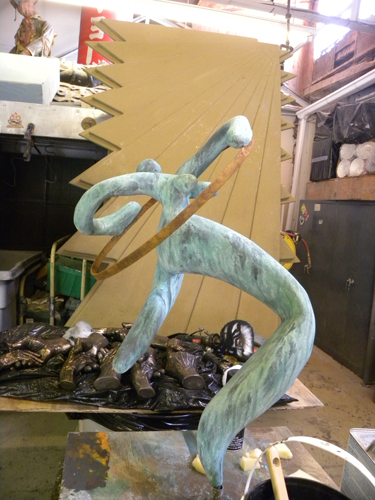 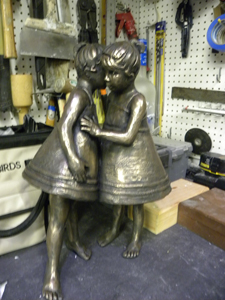 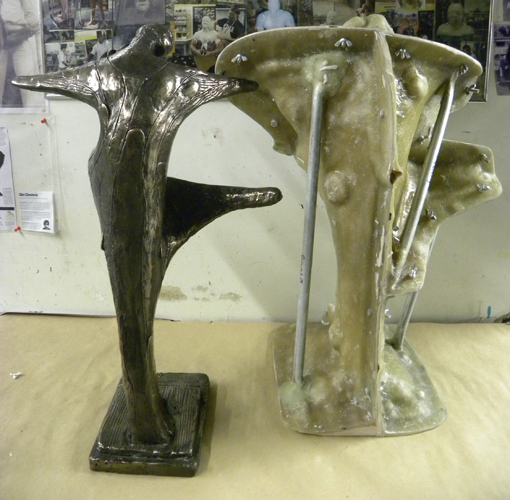 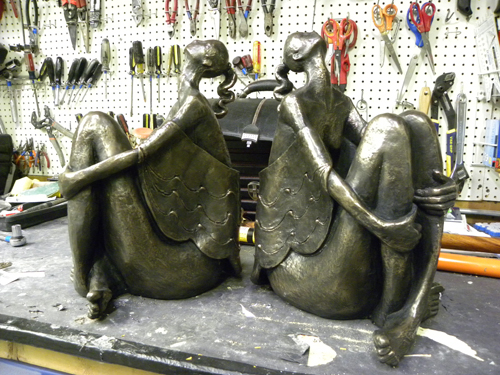 We can service low run parts manufacture suitable for inventor prototypes or high quality finished art pieces for artists seeking turnkey sculpture solutions. 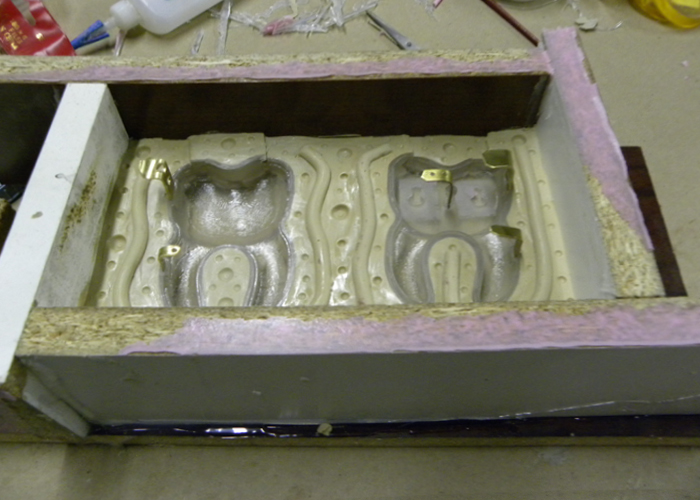 Please contact us to discuss your mold and casting needs.